many asked for it now its available. Home of the $10.00 resin H.O. 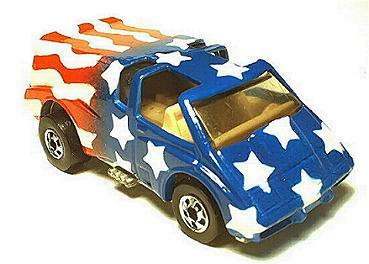 slot car body. Welcome to Jims Custom Rod Shop ! 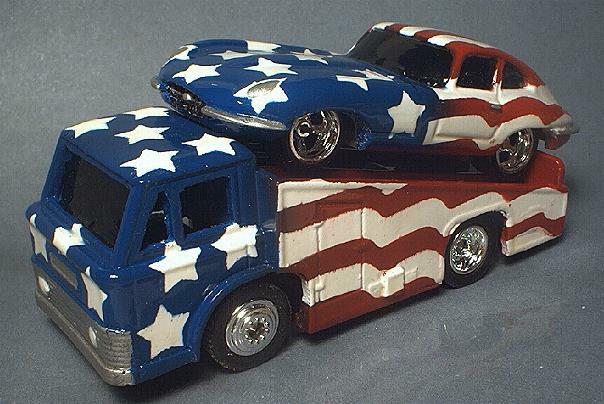 I have been building and painting custom dicast cars of all sizes from 1/64 through 1/18 scale for over 20 years. I just started painting H.O. slot cars for 2005. 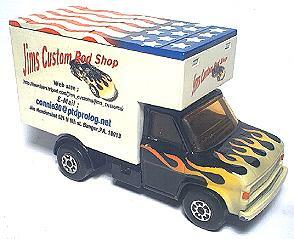 Now for 2007 I started resin casting slot car bodies. so look out for some out standing resin customs. 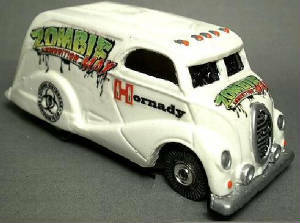 Be shure to check out my pictures on my slot car page !. I enjoy building and painting custom cars I could never own myself and making someone else happy. SEE LINKS AT THE TOP OF THE PAGE FOR CUSTOM PRICING AND LOTS of PICTURES. As of 1/30/19 I have to start charging a small shipping fee of $4.00 Domestic mail for any purchase of $15.00 or less. all international air mail postage will be a flat $15.00 sorry, thank our great government. FREE Domestic shipping is only included if 2 or more bodies are purchased. or your purchase exceeds $15.00. All international shipping will be $15.00 per package. E-Mail me if you have any questions ! Visit my e-bay auctions to check out my newest customs up for sale. This is the custom of the month. 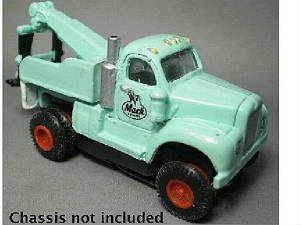 Its A resin cast of a 1965 Mack B61 wrecker. You wont find this casting any where is 100% Jims Custom Rod Shop. these customs are just to show what can be done with my custom resin bodies . All images you see here are my own pictures. 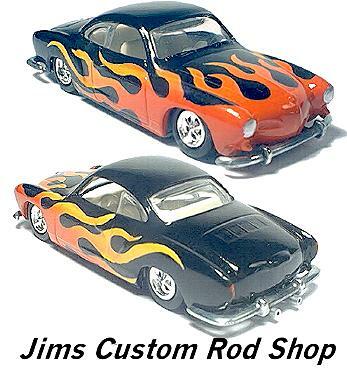 All images are the property of Jims Custom Rod Shop.